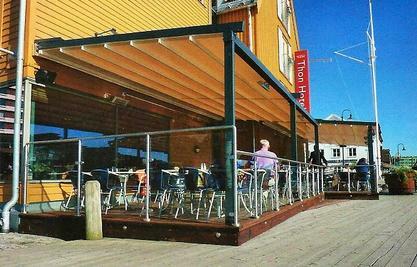 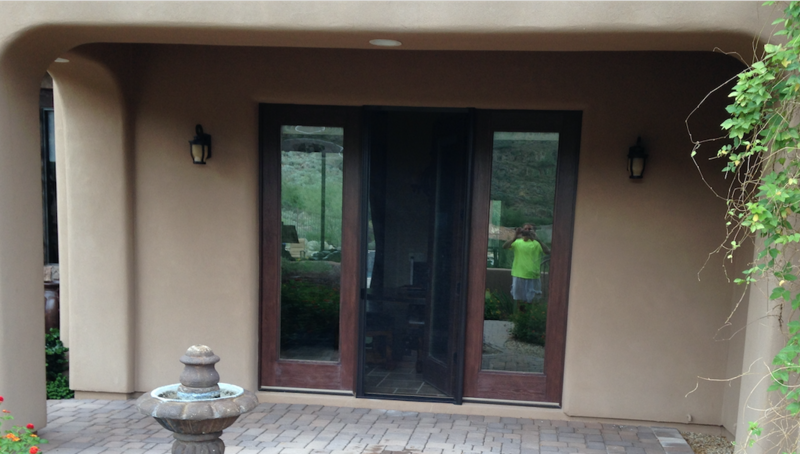 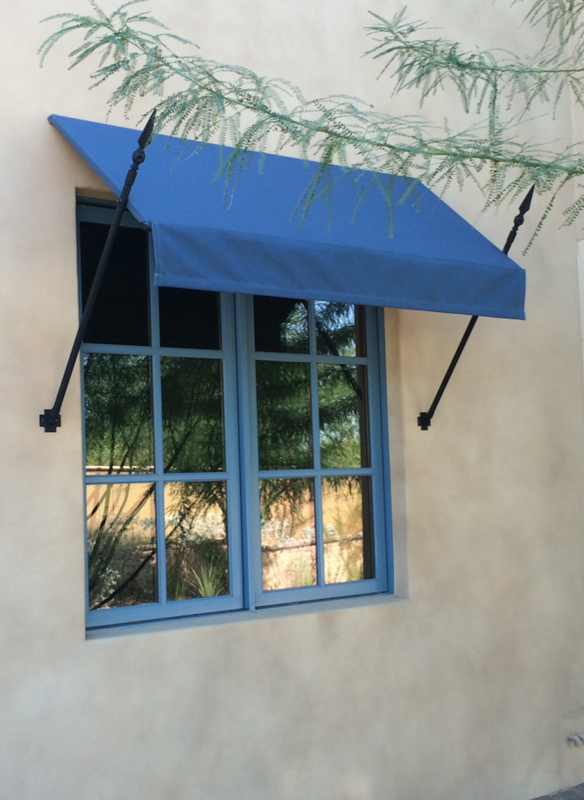 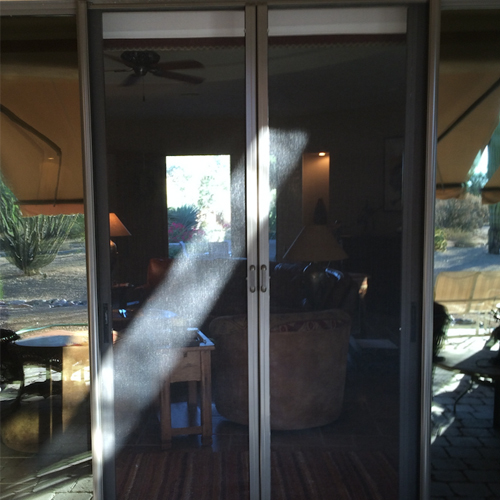 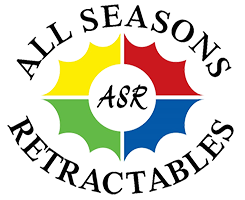 We at ALL SEASONS RETRACTABLES are here to help you with your shading needs. 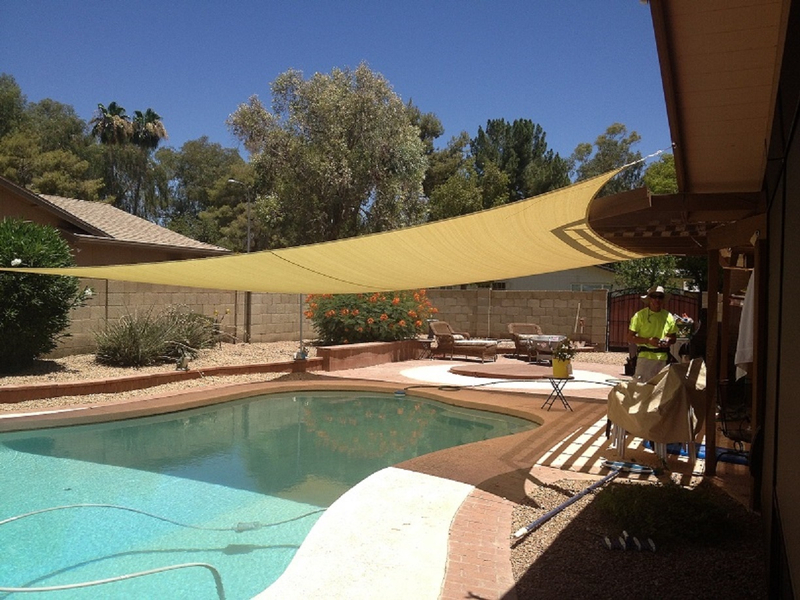 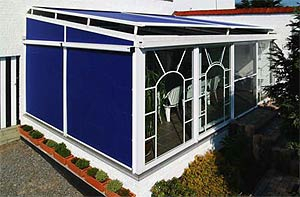 The team of specialists here have been in the shade business collectively for over 60 years and are confident we can find something to fit your budget and needs. 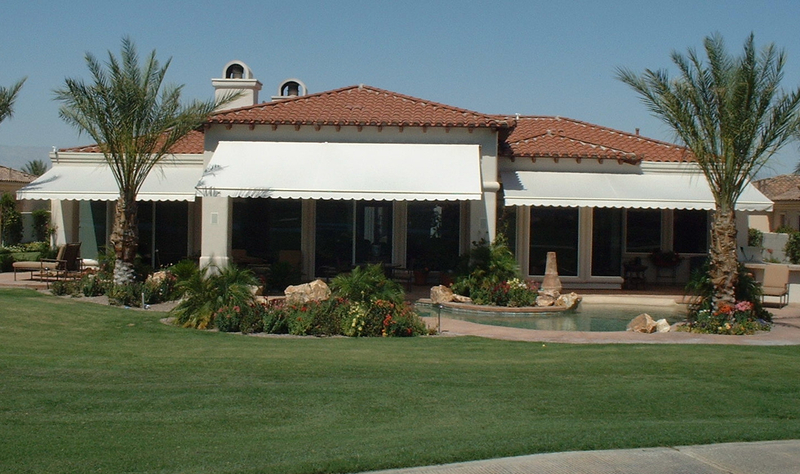 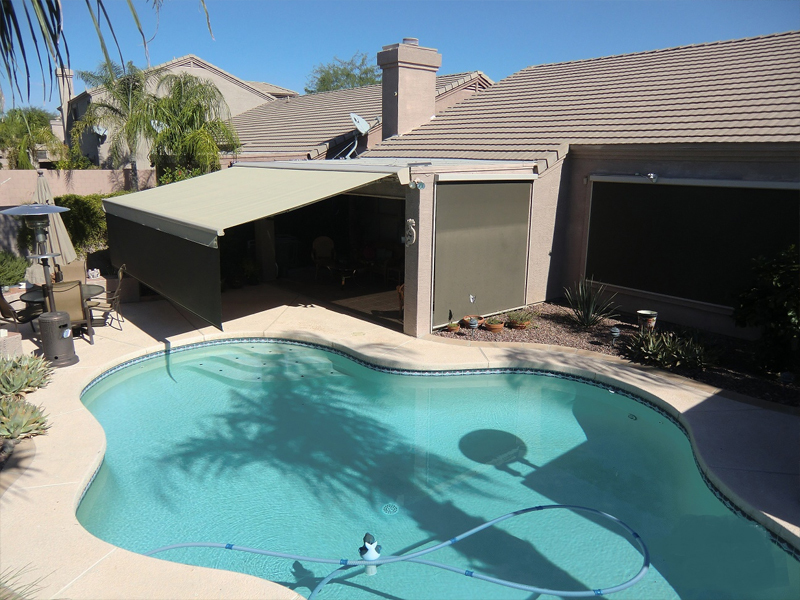 Whether it be retractable window, door or patio screens or extending your living area with a retractable patio awning we have your answer. 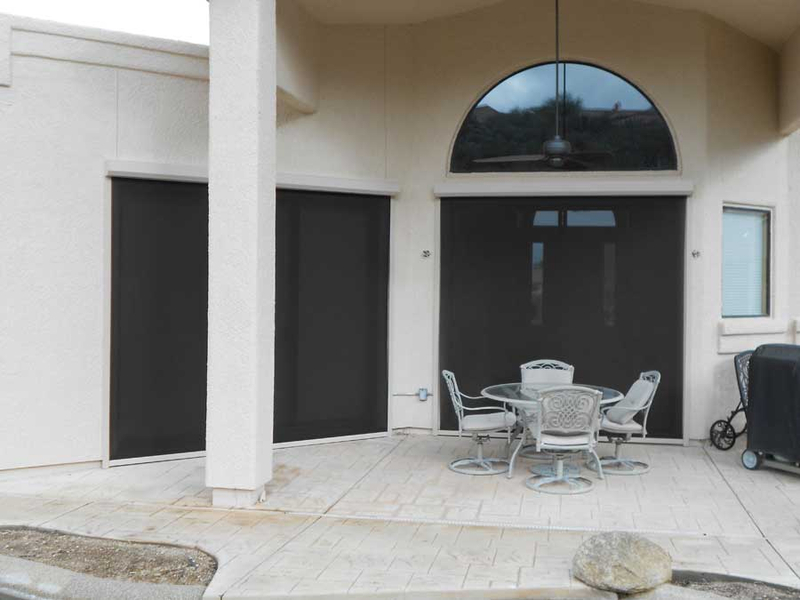 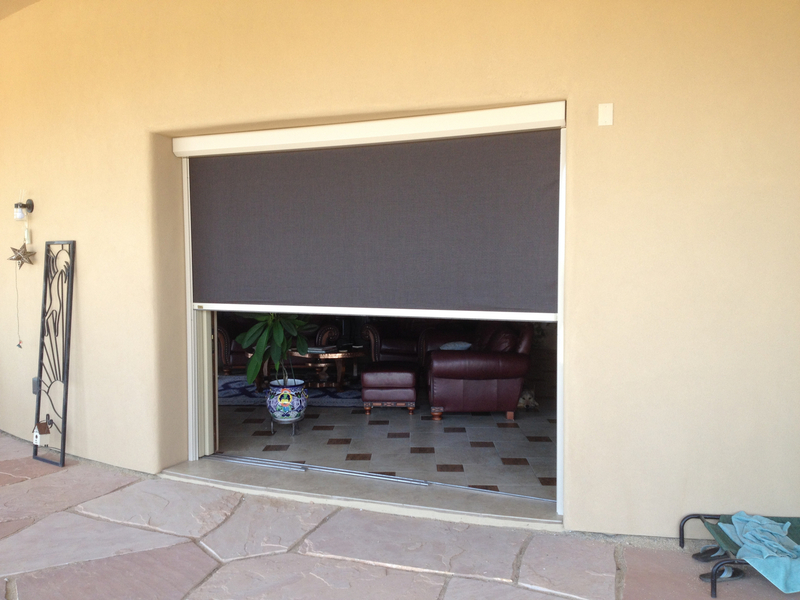 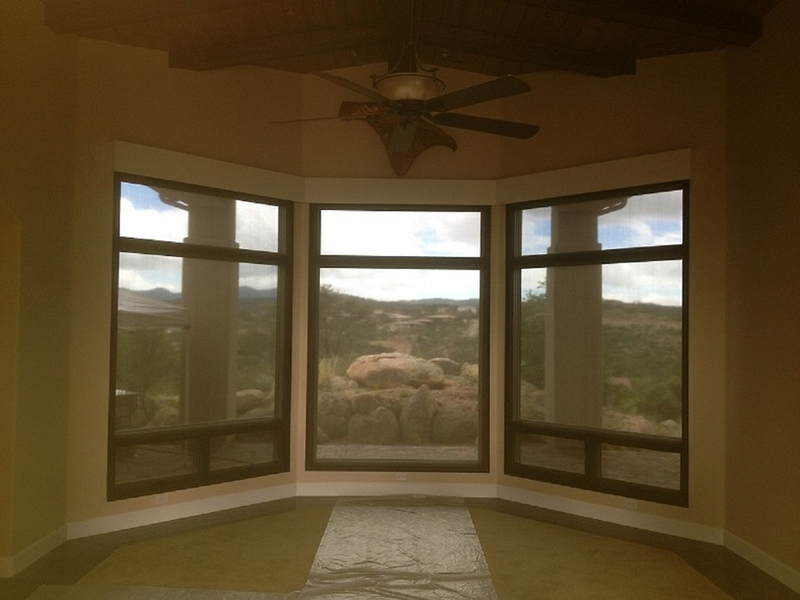 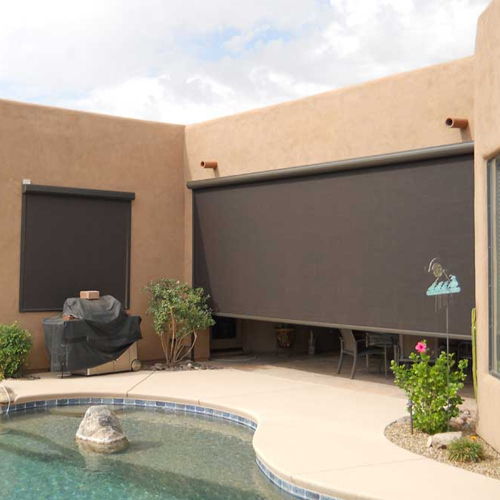 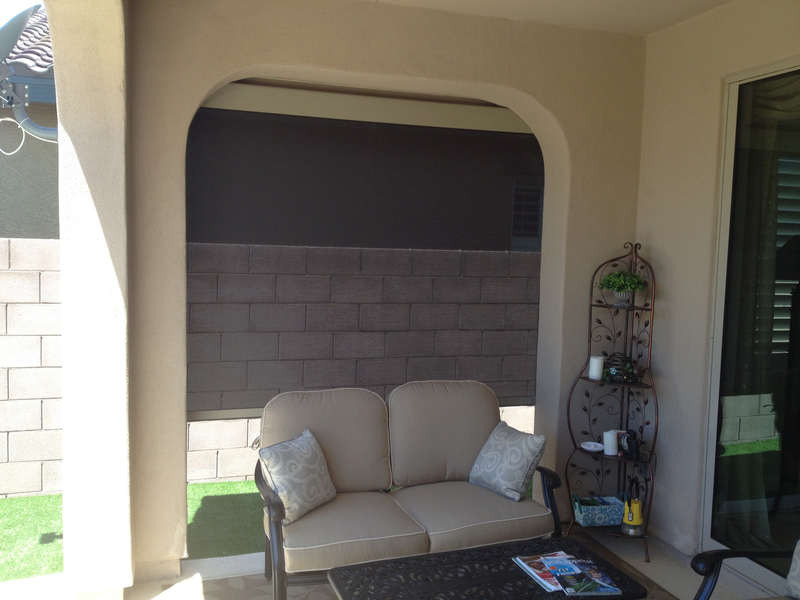 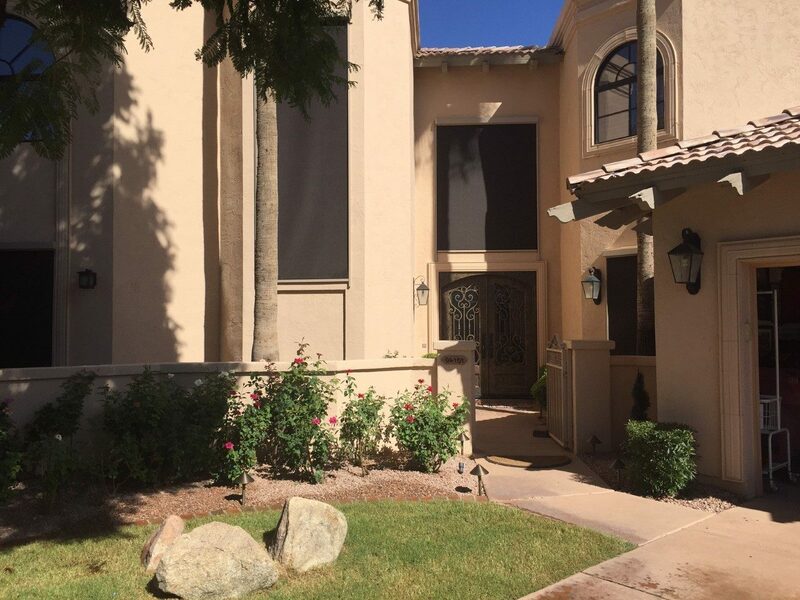 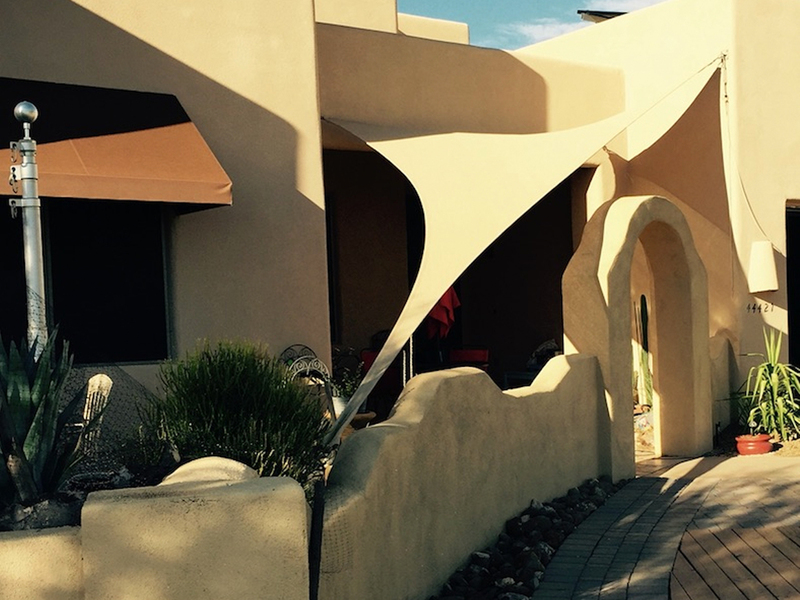 Contact us to meet with you and your architect, builder or designer to build-in your retractable screens or shades.